In a word, these are FAST. I have ridden these wheels for a month now - in Surrey, Kent, the Dordogne and the Cote d'Azure. Lots of different types of riding, with different road surfaces and different terrain. The wheels were flawless throughout. They are obviously fantastic on the flat, but even on rolling terrain they carry speed so well. They are so stiff and direct that they are not the sort of wheel you take if you are going for a pootle…..they are way too direct for that. On really steep stuff, they also feel heavier, unsurprisingly, than real climbing wheels such as the ENVE 2.2's which I am also lucky enough to have. As a consequence sometimes they don't 'feel' that quick - but the results (and by that I mean Strava !) don't lie. These are very, very fast. 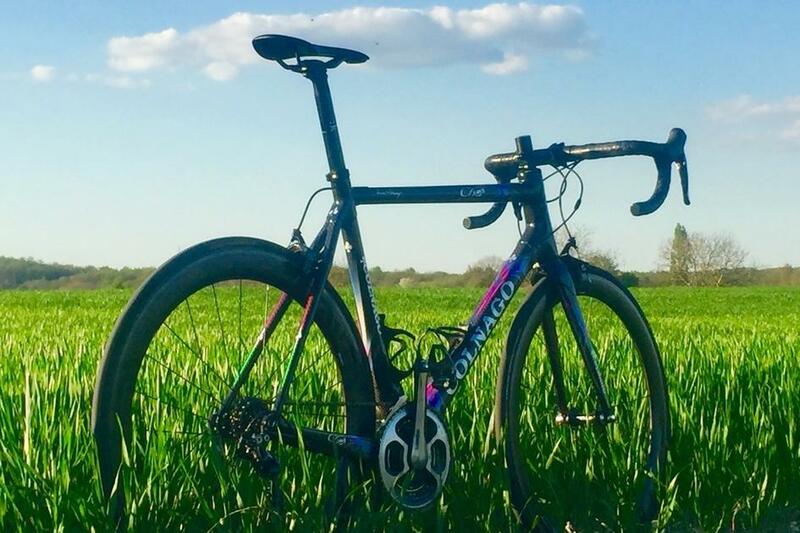 Personally I still feel that for most people the ENVE 3.4 is the best compromise of them all - almost as light as the 2.2 and almost as aero as the 4.5s. We certainly sell miles more 3.4s than the other variants combined. 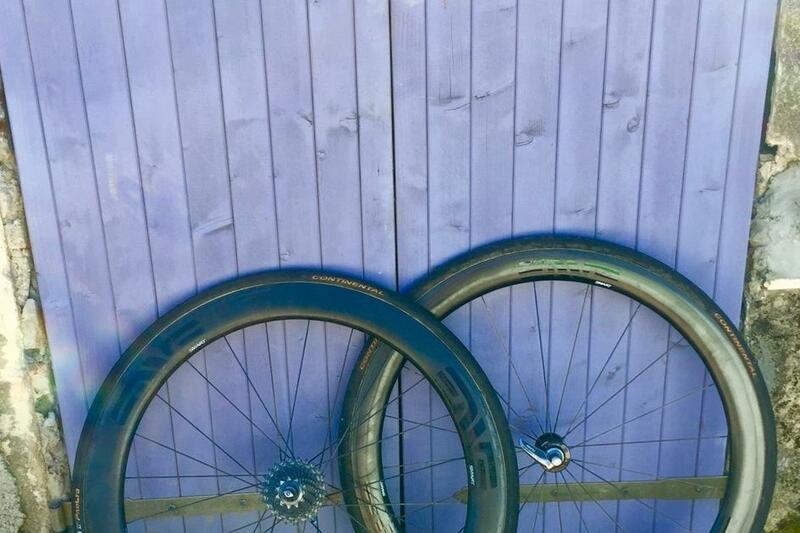 But if you are a strong rider and can push big watts and are looking for the quickest road wheels on the market I would highly recommend the 4.5s.